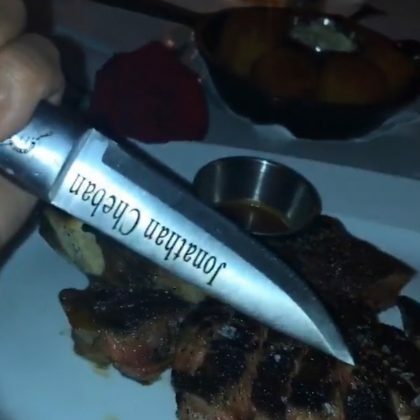 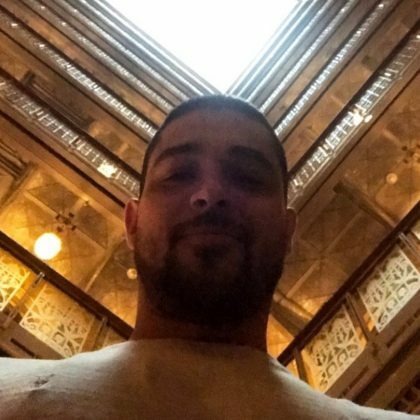 Wilmer Valderrama﻿ was here with “The fellas” in May 2017. 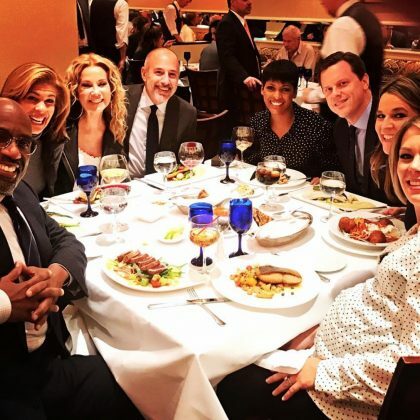 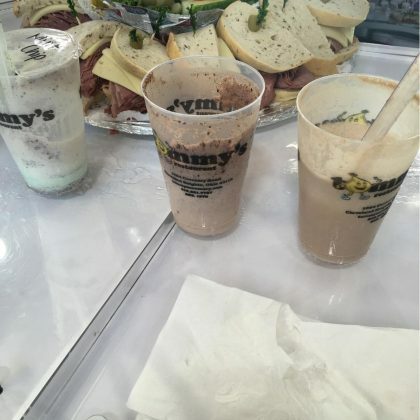 Al Roker had “A #holiday #lunch” here with his Today show cohosts — including Savannah Guthrie and Matt Lauer — in November 2016. 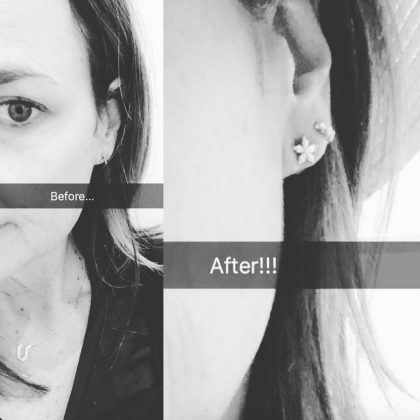 “So this is happening” is what Savannah Guthrie said about her “So fun” second ear piercing from Venus By Maria Tash in July 2016. 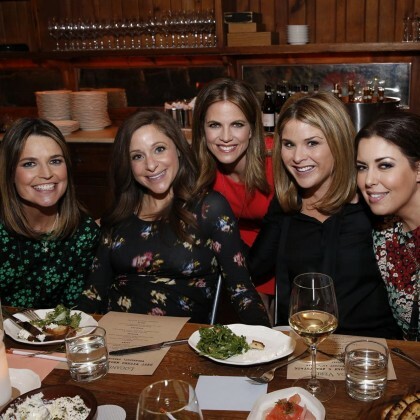 Savannah Guthrie﻿ attended a friend’s baby shower at Locanda Verde in February 2016.